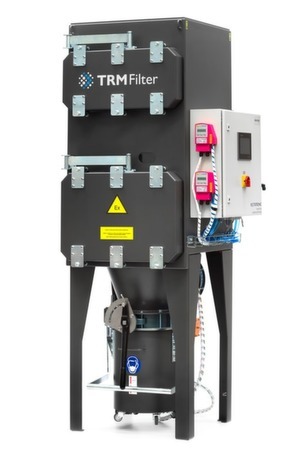 At Powtech 2019 TRM Filter exhibits its new ECR Total Pharma Dust Collector at booth 349 in hall 3. 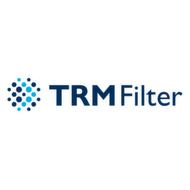 The system demonstrates concepts and executional quality of TRM Filter’s standardized designs for High Containment Dedusting Filters. These standards enable an occupational hygiene up to OEL’s of 0,3 microgram/m³, a middle range requirement with the frequently used OEB 5. Higher requirements are fulfilled with tailored enhancements to this system. The ECR Total Pharma Dust Collector unites best and lasting filter performance with an internal relief of explosion pressure of all organic dusts and hybrids and a precise and reliable High Containment execution for OSD processing including HPAPI’s. We are also looking forward just to meet, to hear about your projects and to enjoy a coffee or a glass of wine with you. Looking forward to seeing you at Powtech 2019, booth 349 in hall 3!